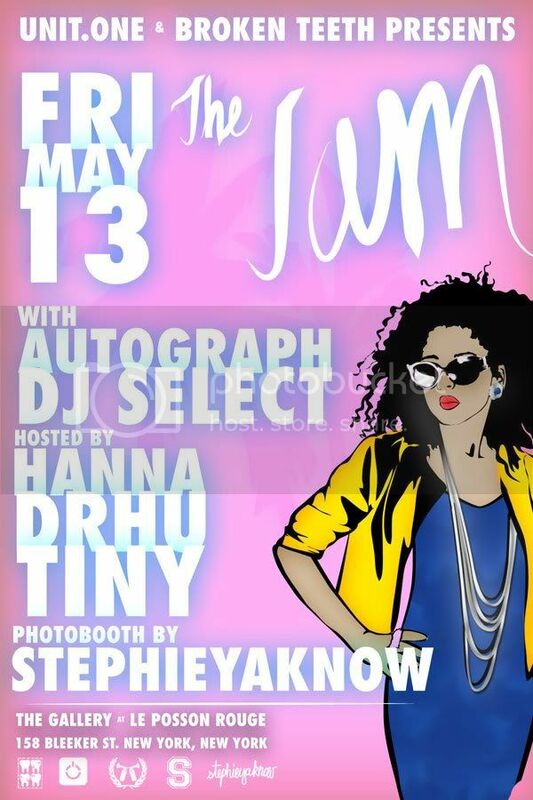 Hosting The Jam party @ Le Poisson Rouge aka LPR Fri May 13 (downstairs @ The Gallery)! This also counts as the start of my bday week(s). 158 Bleecker btw Sullivan & Thompson. FREE!